Who Do We Have to Thank for Chicken Pie? As the sandwich celebrates its 250th birthday this year, you may have been hearing trivia about its origin. Legend has it that the Earl of Sandwich, an avid card player, wanted an easy way to have something to eat without having to put his cards down. He asked for a piece of beef between two pieces of bread, and the “sandwich” was born. According to our research, it was a similar desire to eat a filling lunch easily which may have led to the origin of the chicken pot pie that we know today. The Cornish Pasty – Parent to the Pot Pie? One of the earliest and most popular versions of a chicken pie hails from Cornwall in Great Britain. To this day it is referred to as a Cornish “pasty,” and appears more similar to an Italian calzone, encased in a thick, closed crust. Unlike a calzone or more modern variations on the pasty, it’s filled with savory meat, vegetables and spices but no sauce or gravy as that would make it too messy to eat by hand. 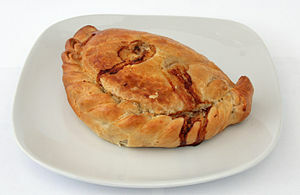 Pasties were a very popular lunch with Cornish miners, because they stay warm for a long time in a lunch pail and are easy to reheat by placing on a shovel and holding over a flame. Pasties also require no cutlery to eat, and could be held by their thick crusts by miners with dirty hands who would discard the crust after eating the rest. 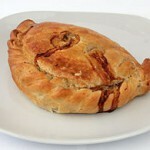 Today, pasties are Cornwall’s national dish and account for 6% of the food economy. While the ingredients of any savory meat pie have been available for centuries in various countries, there are references in cookbooks from France dating back to the 1300s. Pasties are also referred to in correspondence related to high ranking officials, the clergy, and royalty of the 1200s. It may not have been until the 17th and 18th centuries, however, that pasties became common fare among the working class. With such an important place in Cornish lore and as a “national dish” of Cornwall, the neighboring county of Devon sometimes competes for a role in pasty history. As tin mining was on the decline in Cornwall, the miners traveled for work to other parts of the world in the 1800s, and brought their hearty lunch recipe with them. 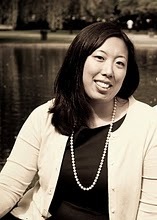 They settled in areas such as Australia, Mexico, the mid-western United States, and Pennsylvania. While these areas are still eating the pasty in a more authentic form, some regions have done away with the more utilitarian features, like the thick crust and lack of sauce. The original savory pie makers of Europe would use a pot, and include a top and bottom crust to help the pie keep its shape. Some American variations over the years have done away with the bottom crust as it was no longer deemed necessary to eat this dish “on the fly” without cutlery. A more casserole-like dish which features a generous filling, including gravy, has become more popular. Also, the “pot” pie is usually associated with vegetables in addition to chicken meat. While the recipe and “use” may have changed over the years, chicken pies are still seen as a wholesome, stick-to-your ribs meal for the end of a long work day. Also, as our fans know, similar to Cornish pasties, Willow Tree chicken pies are one of the few main courses that will still be warm when you go back for seconds! 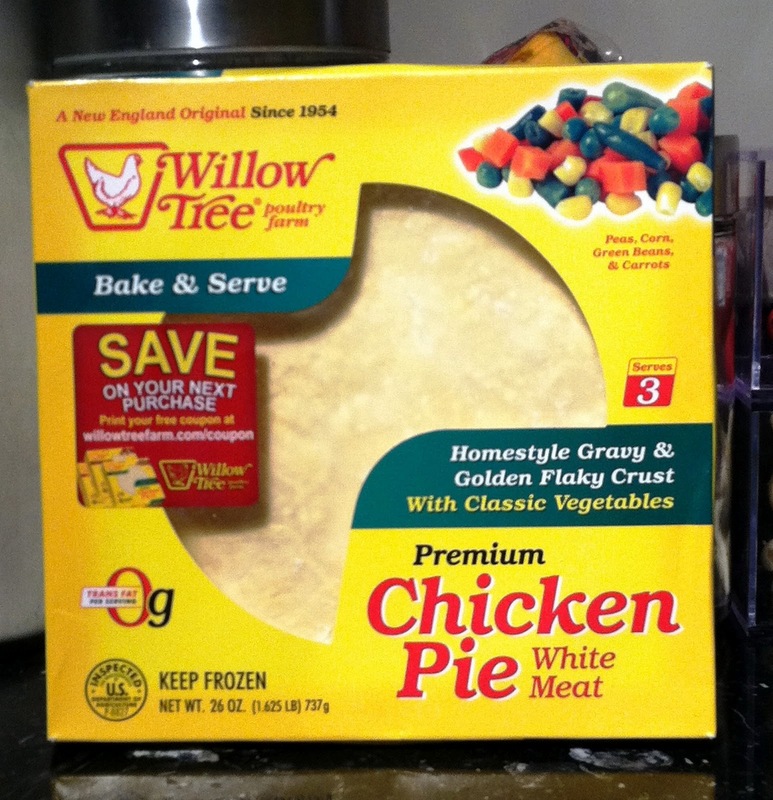 I recently had the opportunity to try out Willow Tree Chicken Pie. Located in Attleboro, Massachusetts, Willow Tree Farm started out as a small poultry farm that soon became famous for their chicken pot pies. I’ve actually seen their frozen chicken pies in the grocery store before but have never given them a try. When the kind folks at Willow Tree sent me a coupon to try out one of their chicken pies, I was happy to give it a try after a long workday. You can choose from a few different types of chicken pot pies – with no vegetables, with vegetables, and with potatoes. I opted for the chicken pot pie with vegetables. The chicken pies come frozen and require no thawing. You simply bake them in the oven at 400 degrees for an hour and fifteen minutes. Per the instructions, we brushed some milk onto the crust before baking to get that beautiful golden-brown crust. 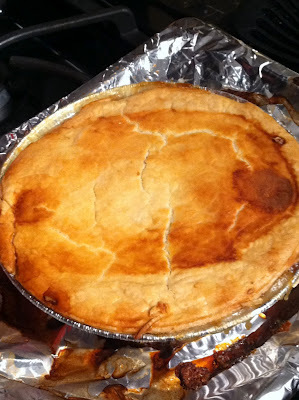 The chicken pot pie has huge chunks of white chicken meat and vegetables such as corn, peas, green beans and carrots. The gravy is thick and luscious but a tad salty. The crust is wonderfully flaky and has a wonderful buttery flavor. know from my own experience that making chicken pot pie can take some time and effort. The Willow Tree chicken pie is a perfect substitute. After a long workday, I was happy to throw the pie in the oven while I did an evening workout. I couldn’t tell that the pie had previously been frozen although if you know me, you know that I would never make anything too salty in my own kitchen. Thanks to the folks at Willow Tree for providing me with a quick and easy weekday meal. Full disclosure: The Willow Tree Chicken Pie was completely complimentary, but as always, my opinion is honest and completely my own.